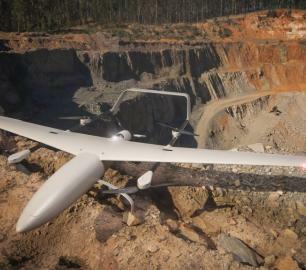 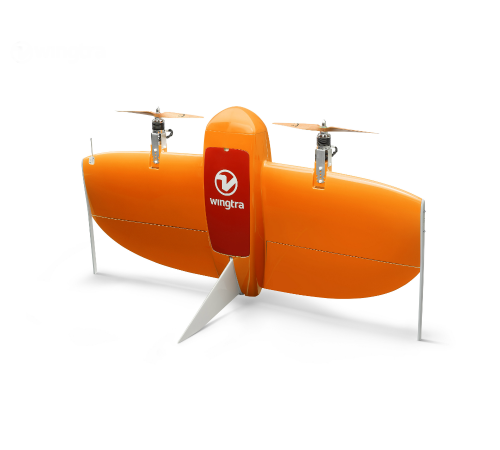 Meet the WingtraOne: a professional drone that simplifies mapping and surveying through easy and smart aerial data collection. 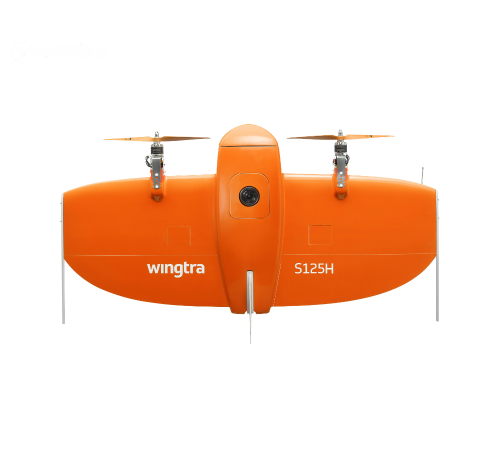 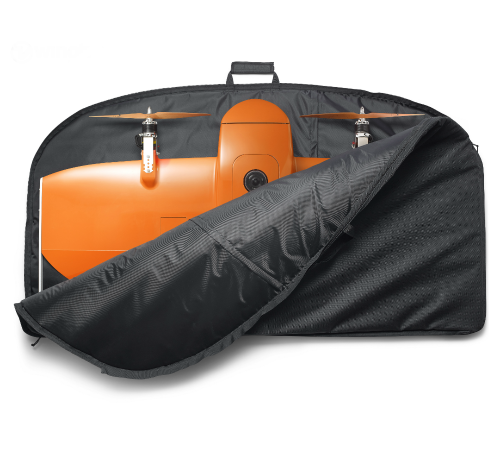 Thanks to its unique design, the WingtraOne is as easy to use as an agile multicopter with the long range and speed of a high endurance fixed-wing airplane. 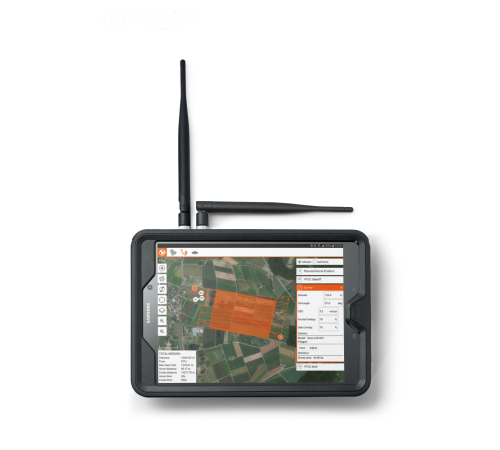 Its smart navigation software, WingtraPilot, allows you to intuitively plan your survey flight. 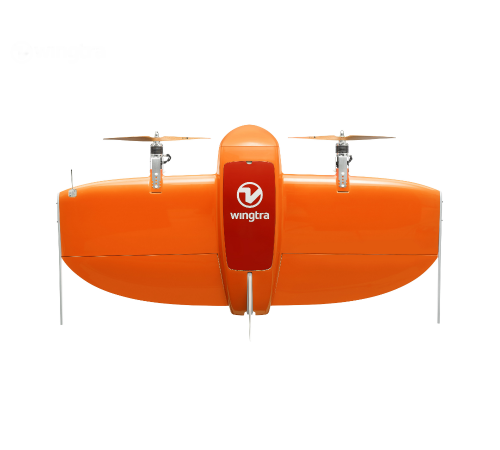 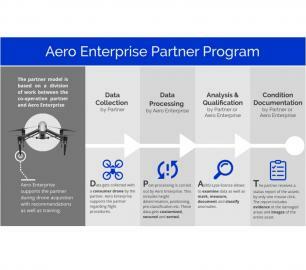 It can be customized with various high-end cameras to capture high-resolution aerial images to generate accurate orthomosaics and 3D models. 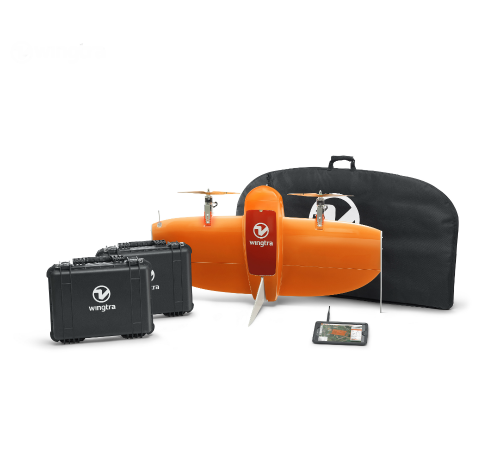 The WingtraOne is equipped with the best components, giving you a professional drone that is particularly robust and efficient.